Are you looking for quality education for children in the Czech and Slovak languages? Are you located in the Washington DC Metro area? We are proud to offer classes for the 10th consecutive year and are now accepting new students for the Fall 2018 semester! We welcome all those interested in Czech, Slovak and other Slavic language, folklore, and culture to join in our organization. Our members include native, first, second, and further generation Czechs, Slovaks and other Slavic peoples who are interested in learning about the language, folklore, and culture. Slavic American Sokol welcomes persons of any race, color, or national or ethnic origin to all the rights, privileges, programs, and activities generally accorded or made available to members. Slavic-American Sokol is a registered 501c3 non-profit organization. We are volunteer-run and are grateful for your generous donations. Please support our mission! 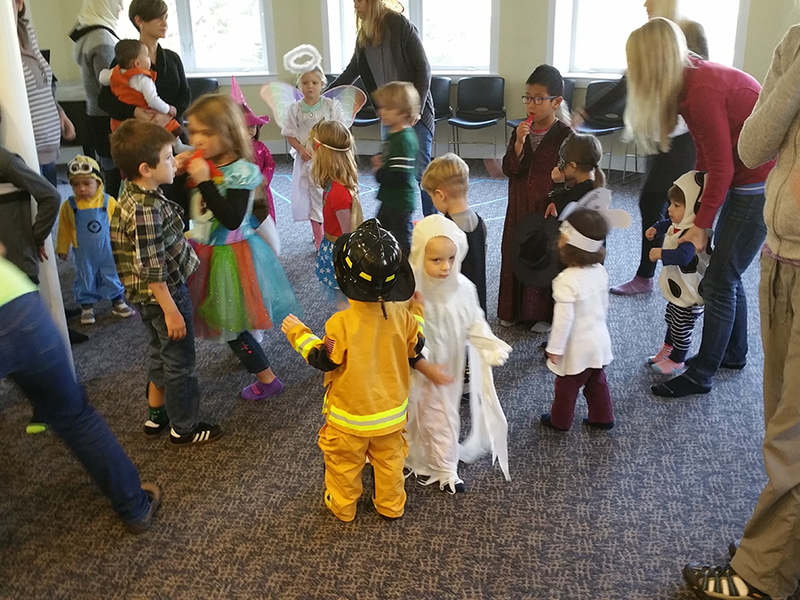 Our preschool program works with children from 0 to 5 years of age. Our school program works with children from 5 years and up, improving the children’s Czech and Slovak speaking skills. Education about Czech culture, art, and history through play, sports, arts & crafts, music, and other activities. We offer after the following extracurricular activities for the children: drama and art classes, folklore classes, and sports club. 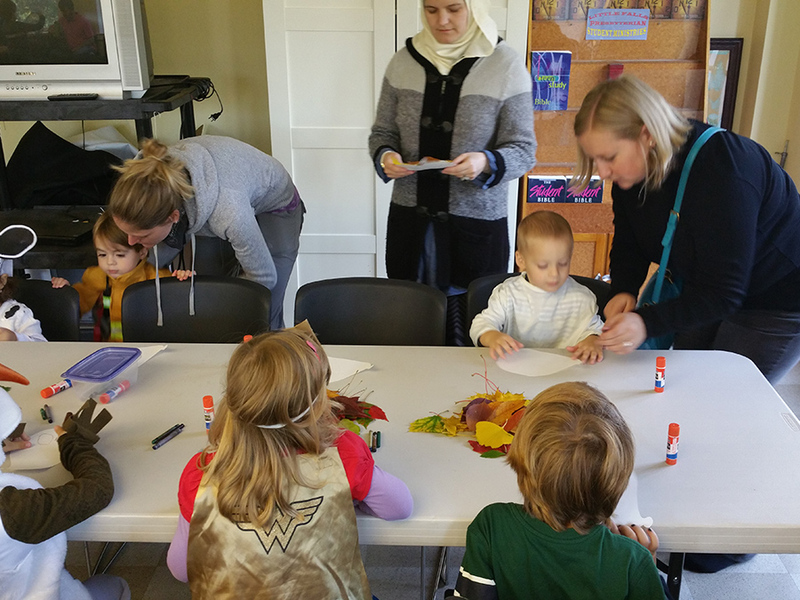 In addition to our Czech and Slovak classes for bilingual children, we offer classes of Czech and Slovak as a second language for non-native speakers. The SAS program provides 4 levels for bilingual children based on age and language skills. 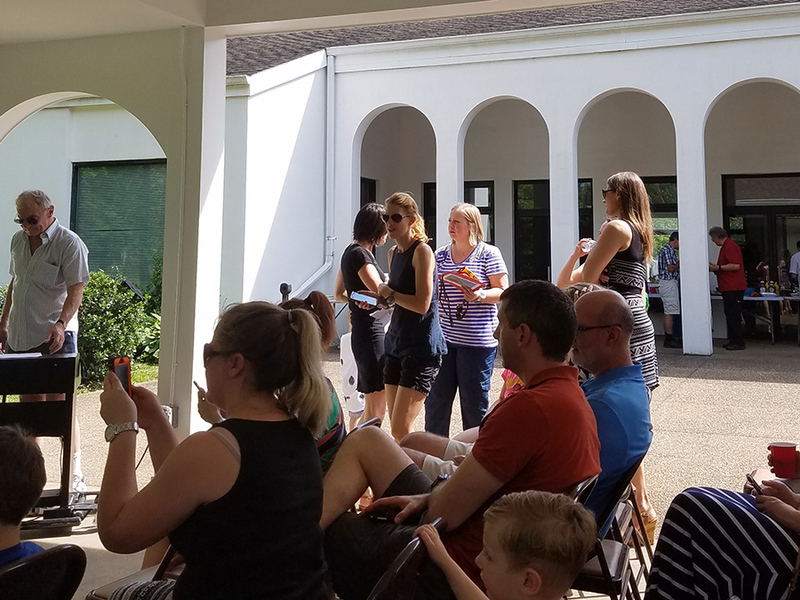 Our annual events, such as the ST. NICHOLAS PARTY or the END OF YEAR PICNIC provide a unique opportunity to connect with other parents. The School program is designed for children ages 5 years and older, providing education in Czech language speaking and writing with emphasis on history and culture. Classes are taught by native speakers and follow the elementary curriculum currently used in the Czech Republic.